Ann is a lawyer working with the Competition Commission of India. 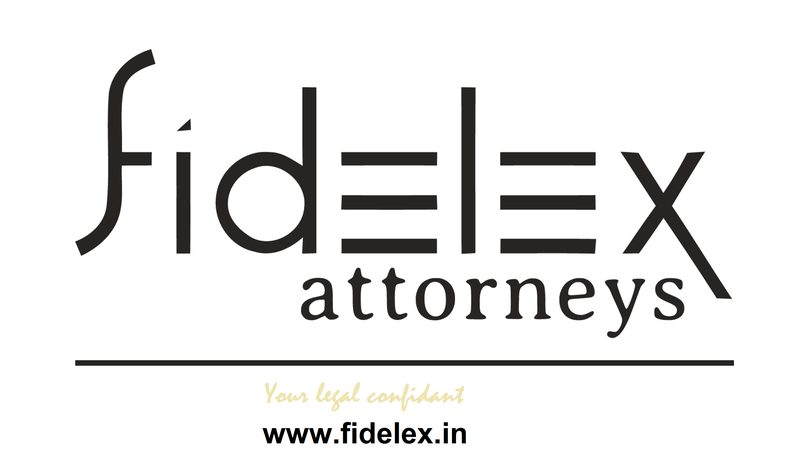 She is a corporate lawyer specialising in competition law, mergers & acquisitions and corporate financing. 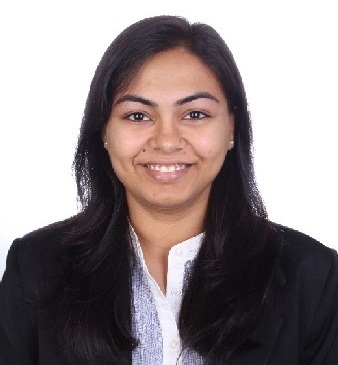 During her stint in reputed law firms such as J. Sagar Associates, Gurgaon and Vaish Associates Advocates, Mumbai, she has advised domestic and international clients in various sectors such as financial services, real estate, consumer goods, entertainment, for joint ventures, share acquisitions, project financing and foreign currency loans. She completed her Master of Laws from London School of Economics and Political Science after obtaining Bachelor of Laws from G.G.S. Indraprastha University, Delhi.